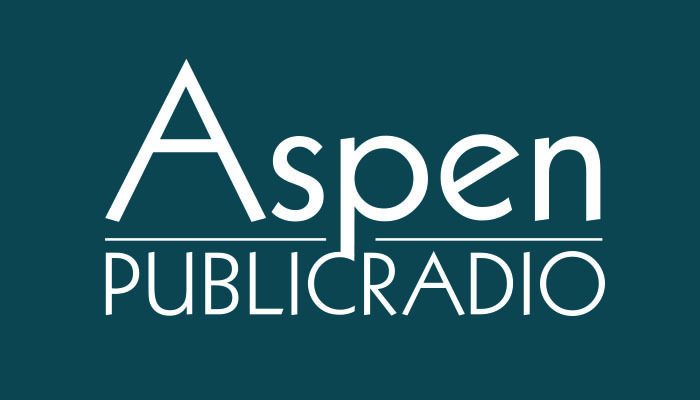 We are joined today by Carolyn Sackariason, Editor of the Aspen Daily News, Andy Stone, a columnist fro and former editor of the Aspen Times and Michael Miracle, Editor of Aspen Sojourner magazine. The X Games are upon us and the word is that ESPN will continue them in Aspen for another five years. The games bring a younger crowd to town. Today we consider what Aspen looks like to a 20-something visitor. Basalt is organizing a crowd-sourcing urban planning process. The town wants residents to look ahead and imagine a future town. Aspen will soon have an empty art museum to repurpose and the ideas for the space are rolling in. The city wants a public service that will engage the community. And on the Download with Rob St. Mary - Netflix could be ready to press subscribers into the battle over net neutrality. Torin Yater-Wallace | X Games 2014 Superpipe Practice Run from Aspen/Snowmass on Vimeo. Curtis Wackerle and Andy Stone join us to talk about the news this week in Aspen. It was a week that began in tragedy with the crash of a private jet onto the runway at Aspen’s airport. Also this week, Aspen gave the go ahead for the first retail marijuana shop in town. Carbondale got the jump on Aspen, though. Its first pot shop will open very soon. Also today, Aspen prepares for the X Games. And on the Download with Rob St. Mary we’ll deconstruct how the internet and social media – especially Twitter – played a big role in the international news coverage of the plane crash here. Carolyn Sackariason and Andy Stone join us to talk about the big news this week including the Silver Queen Gondola on Aspen Mountain. Right at peak ski season the lift blew a wheel bearing - a big one. The grounded ski lift appears to have had little effect on tourism in town. It is shaping up to be one of the best Holiday season’s in recent years. Also today we look at Colorado’s mark on history. You can now walk into a store, buy some ganja, fire up the bong and toke it up…and it’s all legal. This is such a big story that Colorado’s biggest news paper hired a marijuana editor to handle the news flow. 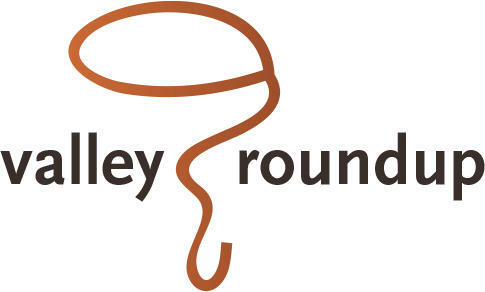 Its all head on today’s Valley Roundup.